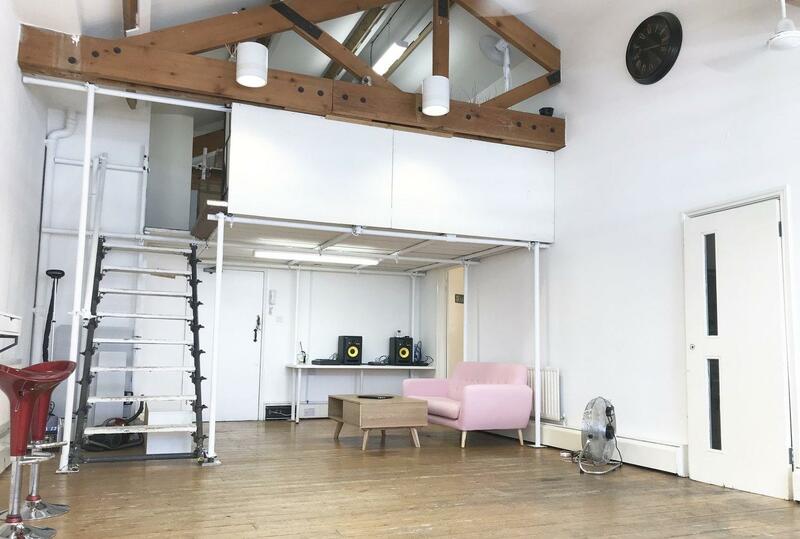 Lover Studios is located in the heart of Shoreditch. 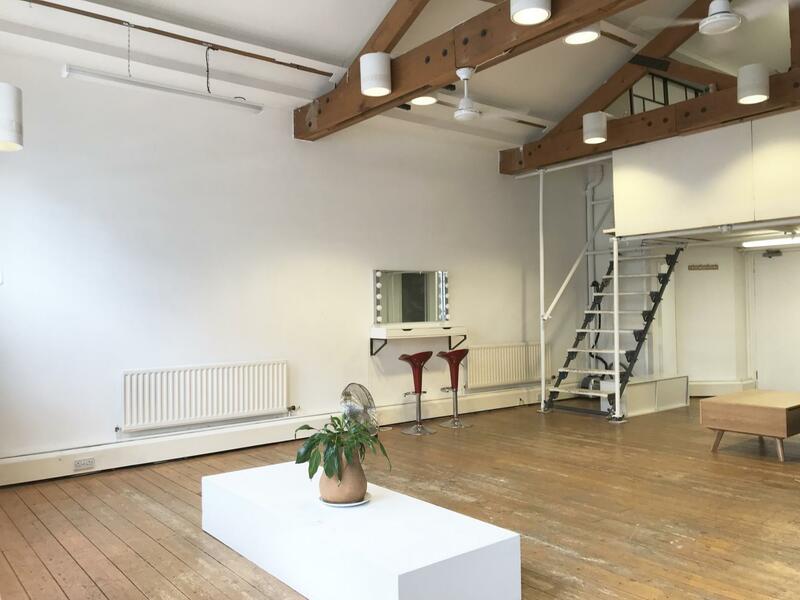 It is the perfect studio to hire in London that offers just shy of 700sq ft open usable space. 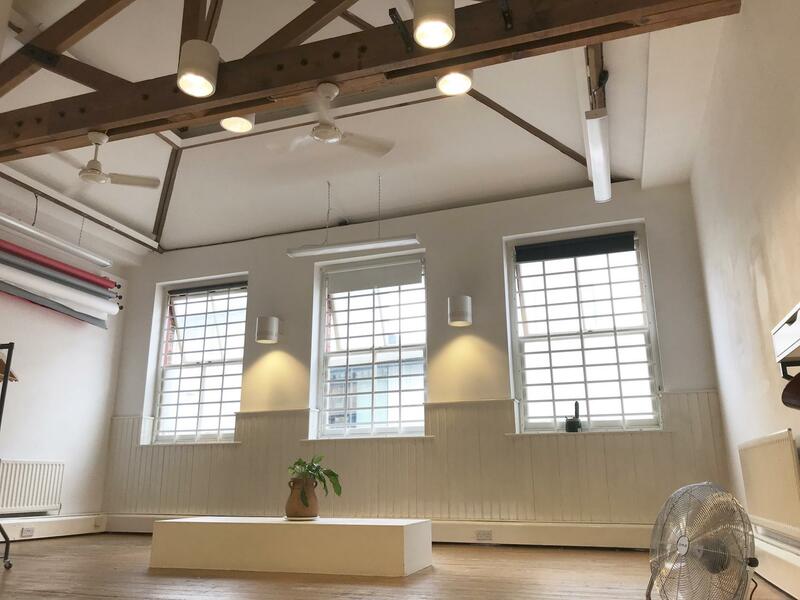 Just minutes from Liverpool Street, Old Street, and Shoreditch station. 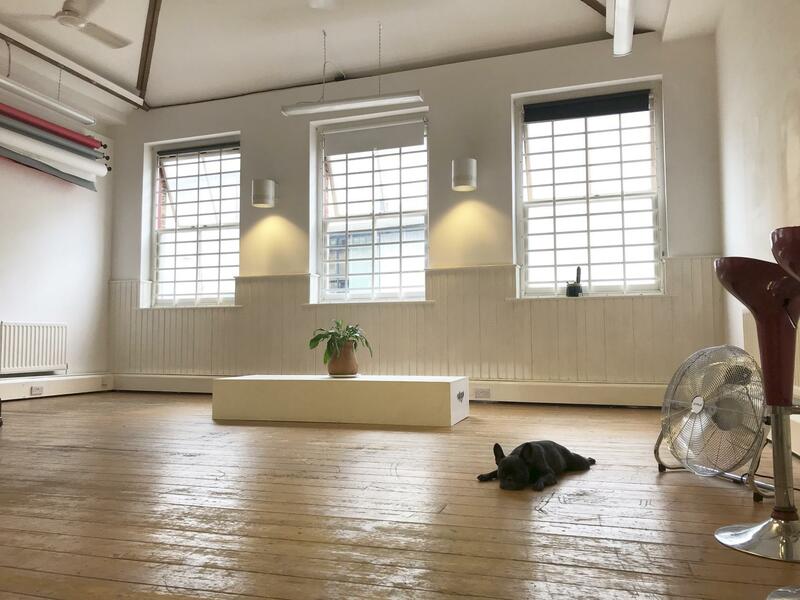 Lover Studios is flooded with natural daylight through three large windows. With a double height vaulted ceiling showing beautiful apexed beam-work, and original hardwood flooring throughout. Providing a calm, quiet, and very open feeling in this loftesque multifunctional space. 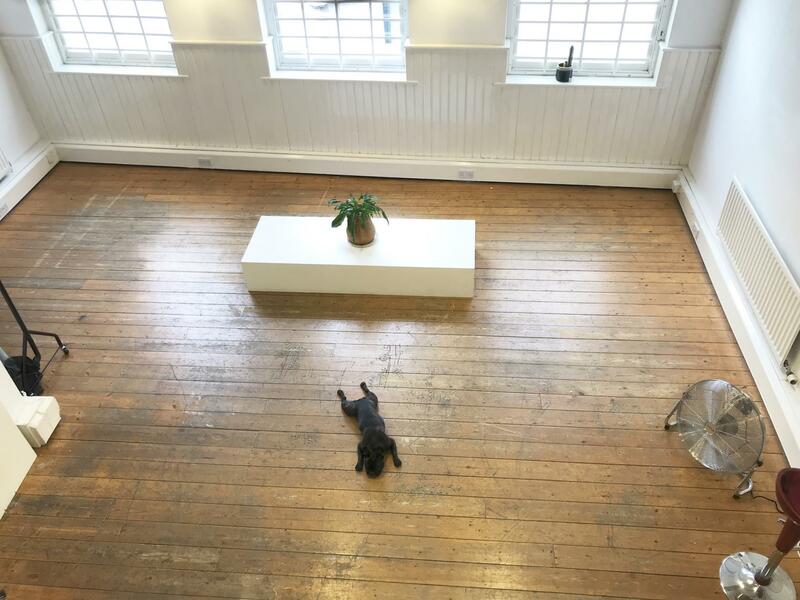 This unique and attractive space can be used for all manner of purposes. 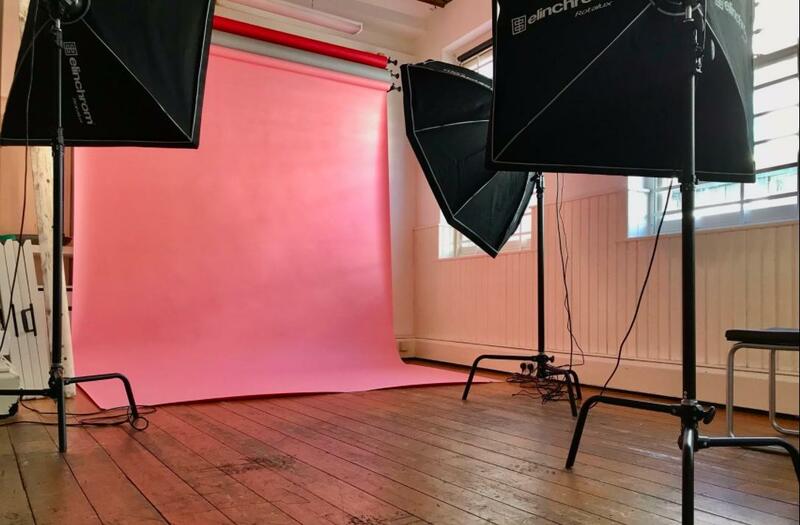 From equipped photographic studio, evening & day events space, meeting room, showroom, exhibitions, press parties, launches, personal use hire and more… Available 7 days a week. Bespoke bookings and arrangement of use welcome via enquiry!